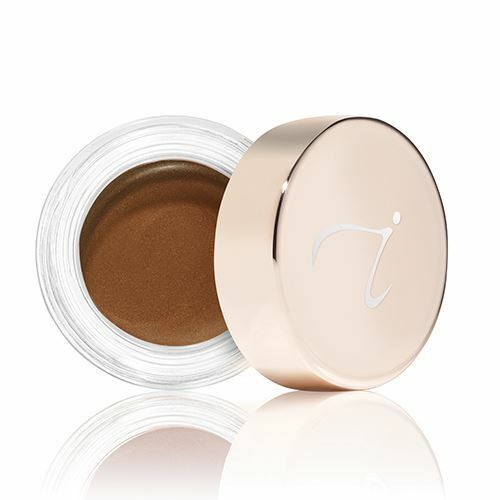 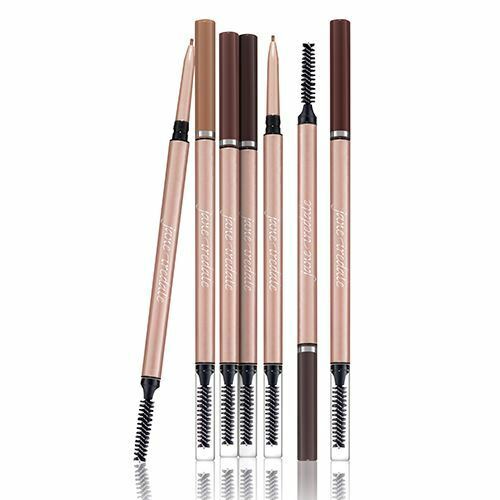 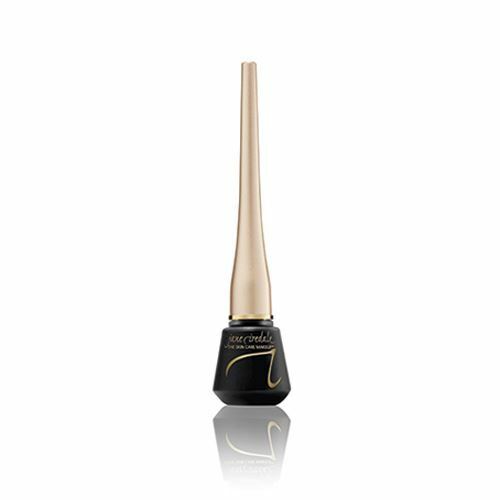 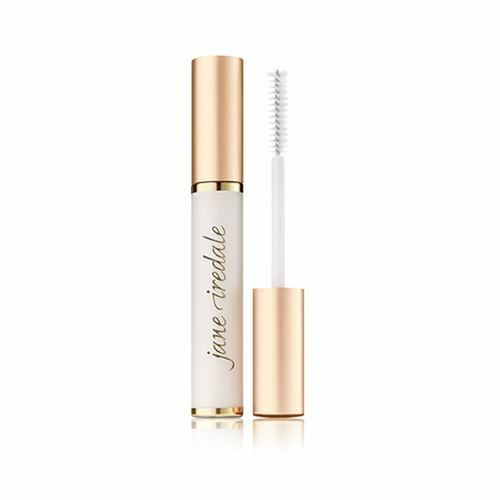 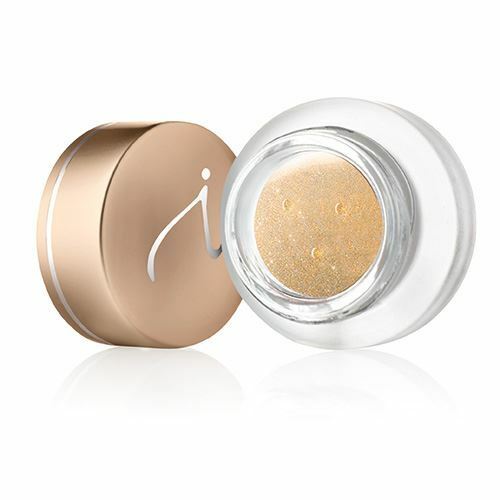 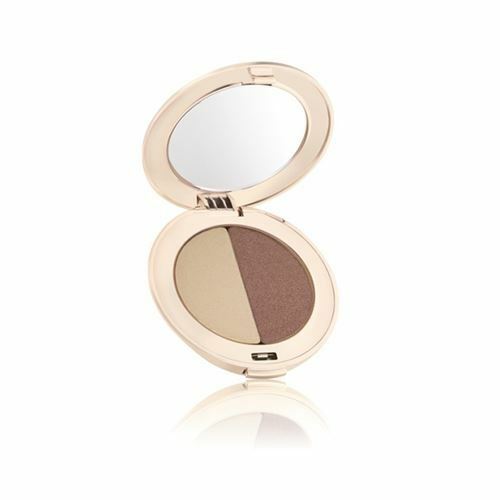 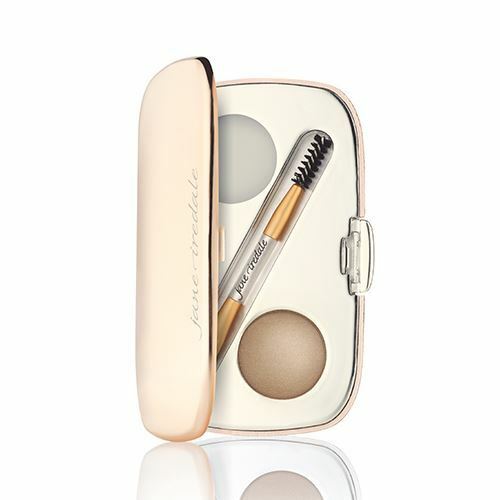 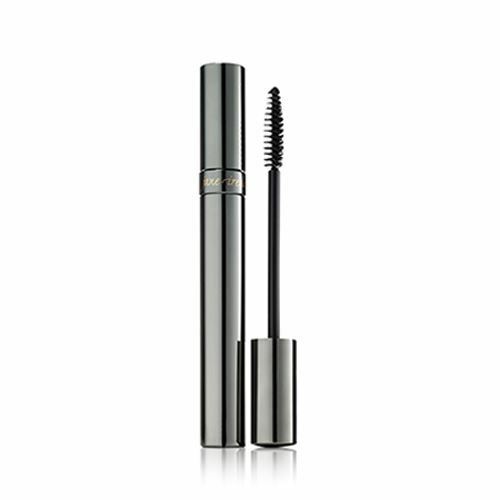 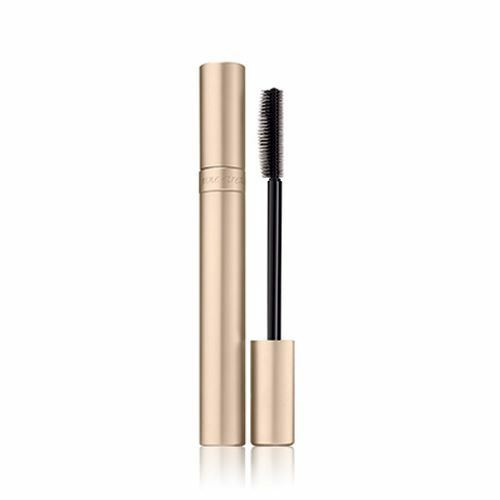 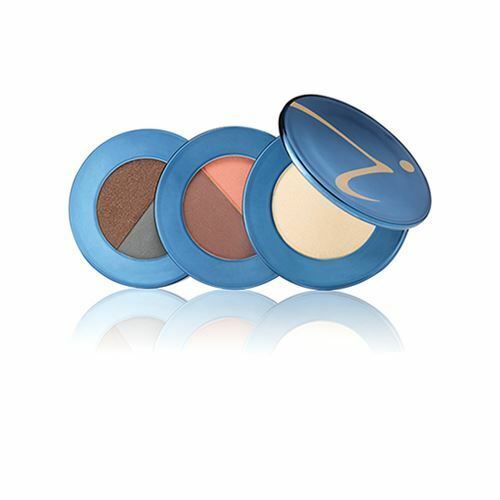 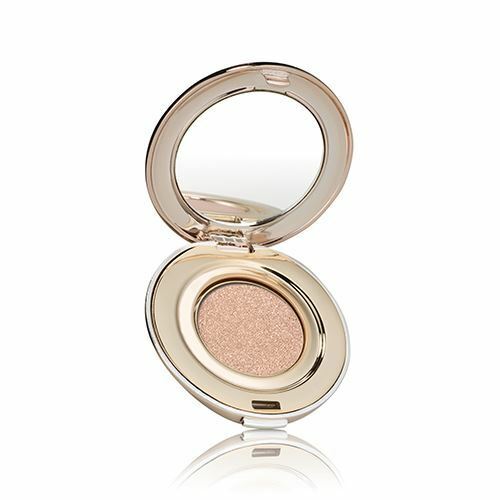 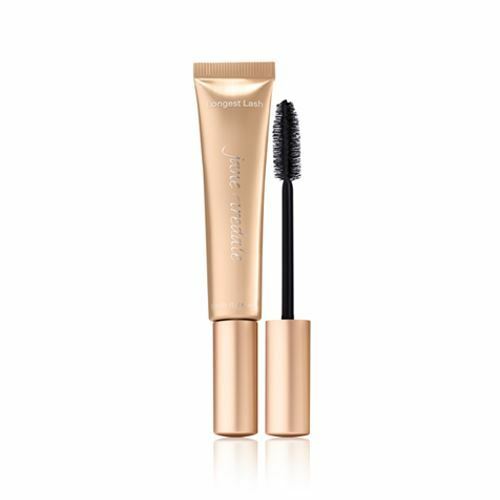 EYE MAKE-UP | iiaa Ltd | The UK and Ireland distributor of Environ Skincare, jane iredale makeup and Advanced Nutrition Programme. 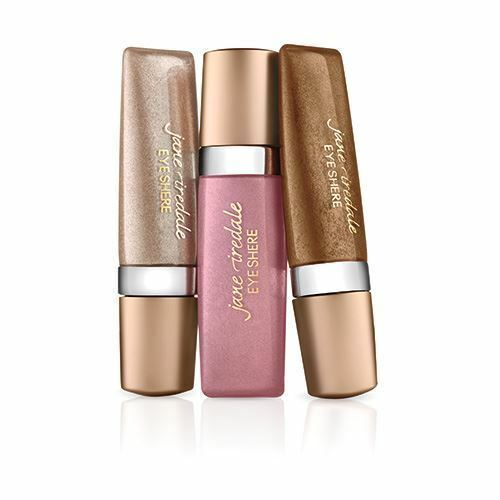 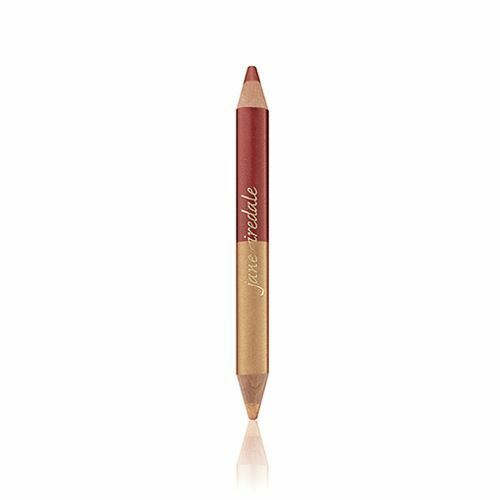 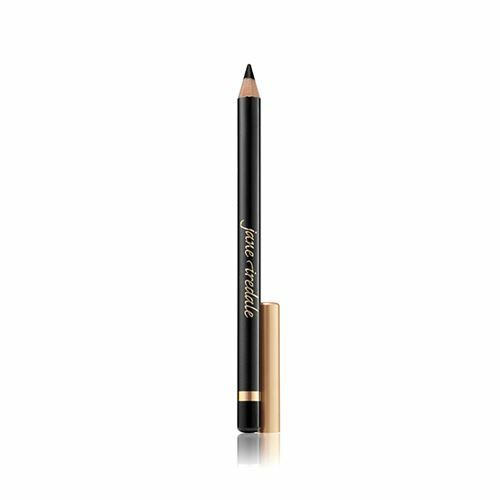 From simple to smokey, you’ll enjoy crease-free, stay-put colour for a lasting look. 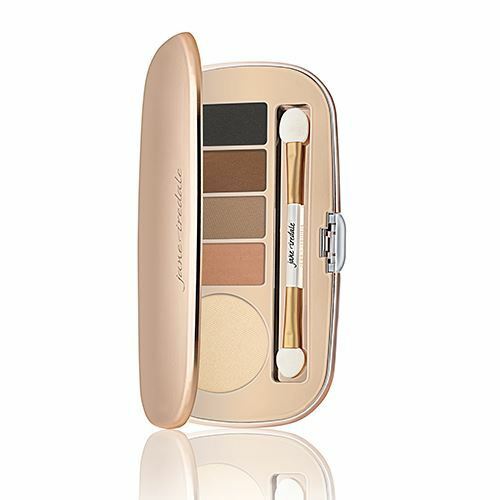 Whatever your mood or occasion requires, our wide range of easy-to-blend shades and finishes accent your features while nourishing those sensitive eye areas: just what you need to draw out your inner beauty.